TroyGould represented CytRx Corporation (NASDAQ: CYTX) in connection with its $8.1 million registered direct offering of shares of common stock and newly created Series B Convertible Preferred Stock under CytRx’s shelf registration statement. The offering closed on December 16, 2016. 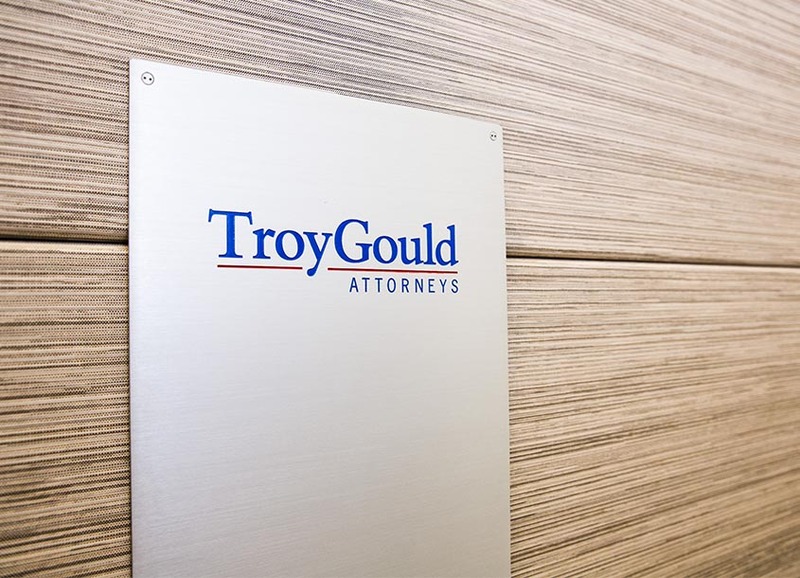 TroyGould attorneys involved in the deal included members Dale Short, Marc Brown, Darren Freedman and Tony Shin. Rodman & Renshaw, a unit of H. C. Wainwright & Co., served as the placement agent. The placement agent was represented by Ellenhoff Grossman & Schole LLP, New York, New York.